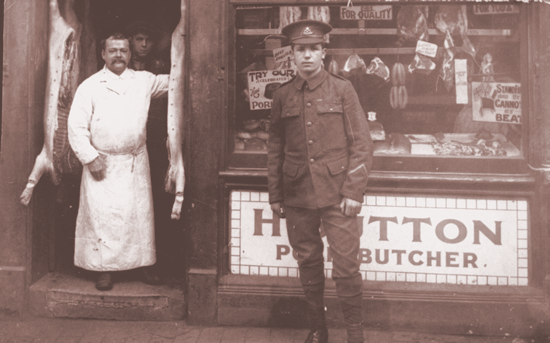 Harry's father, Henry (a butcher's assistant), is aged 27, his mother, Rebecca, is aged 24. Harry is 5 months old. 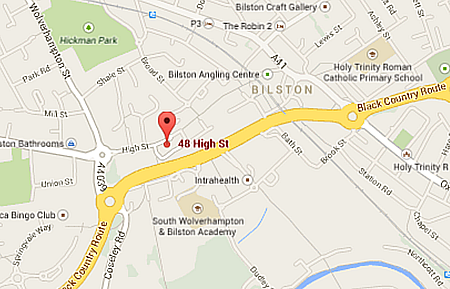 The family is living in Princess Street, Bilston.